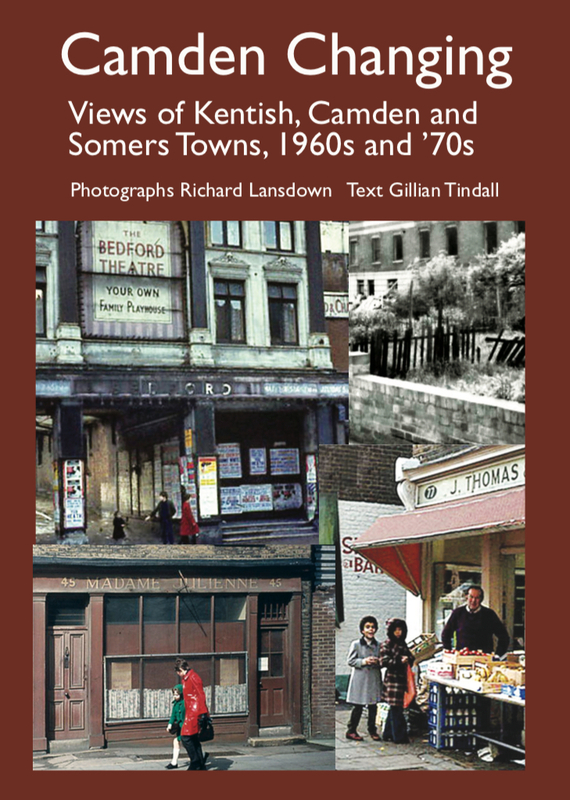 Join us to celebrate the publication of a new local history book featuring views of Kentish, Camden and Somers Towns, from the 1960s and 70s. Photographs by Richard Lansdown, text by Gillian Tindall, author of The Fields Beneath. When it was decided in 1963 that several London boroughs should be merged into a larger one, to be called ‘Camden’, after Camden Town at its centre, much of the area was still scheduled for demolition under a post-war plan. Yet already its old houses were increasing in value and Camden Lock market was on the point of invention. The photos in this book, some of them taken over fifty years ago, document an era of contest and change, yet many buildings and street views that are apparent in these pictures are still, bar a few differences, recognisable today.